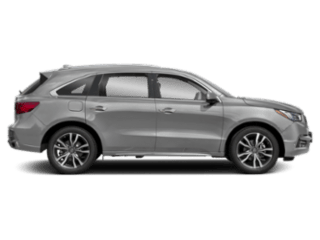 While the Acura MDX is a stylish and high-end SUV, it is also built for adventure–with a 3,500-lbs towing capacity and all-wheel drive engine you can do a whole lot more. 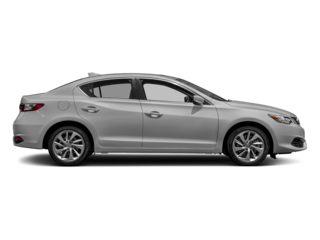 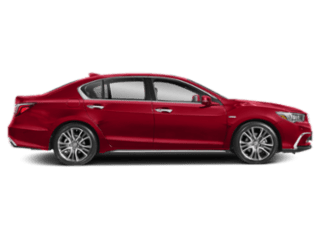 See why Edmunds.com gave the new Acura MDX a four-star rating, and then explore our new inventory below to find an Acura MDX price you like. 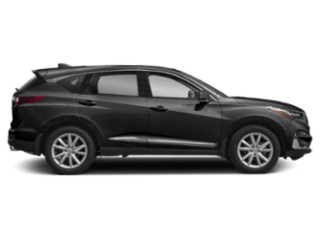 Be sure to check out our Acura MDX specials, or browse our high-quality pre-owned AWD SUVs to choose your favorite. 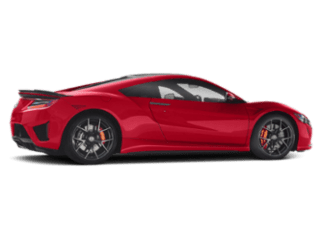 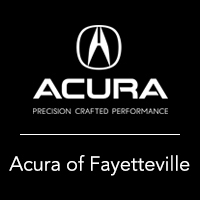 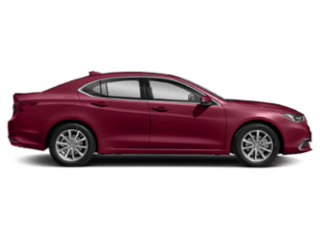 Then contact us at Acura of Fayetteville when you are ready to experience the luxury in person!